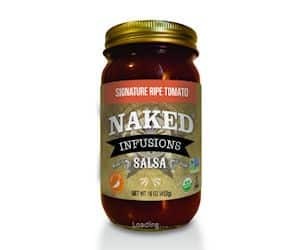 You can currently request a salsa sample absolutely, 100% FREE from Naked Infusions! To get your tasty freebie, complete the sample request form. When you request your FREE salsa, you will also be enrolled in the company’s VIP program. Through this program you will receive special discounts, promotions, and offers.Get your FREE sample while you can!